Shoryu Ramen is one of those places I keep walking past thinking ‘I must pop in there one of these days’ and then something crops up or a new place opens and I forget. 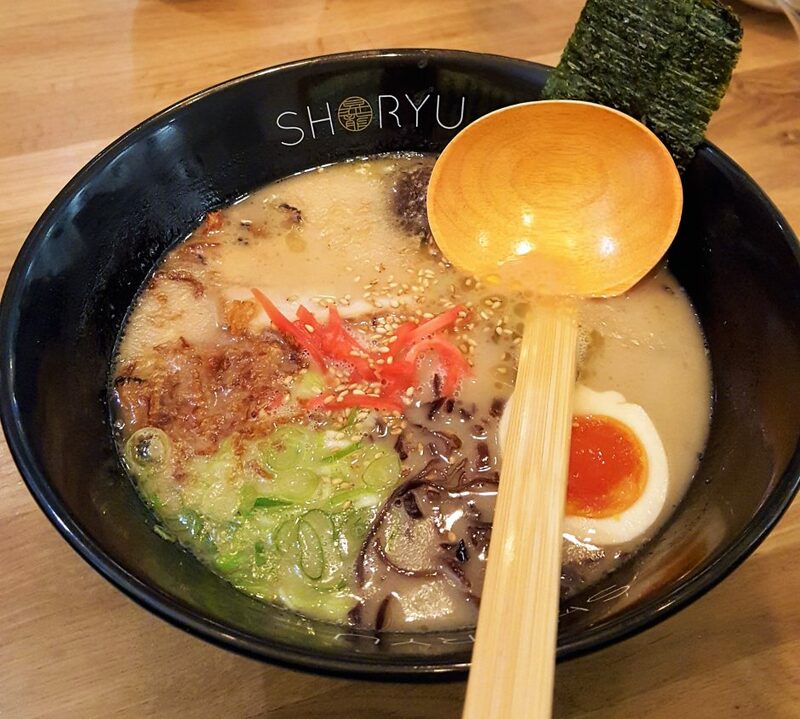 Then a few weeks ago I found out that a new branch of Shoryu (their sixth) had opened in Covent Garden so I decided to try it out. 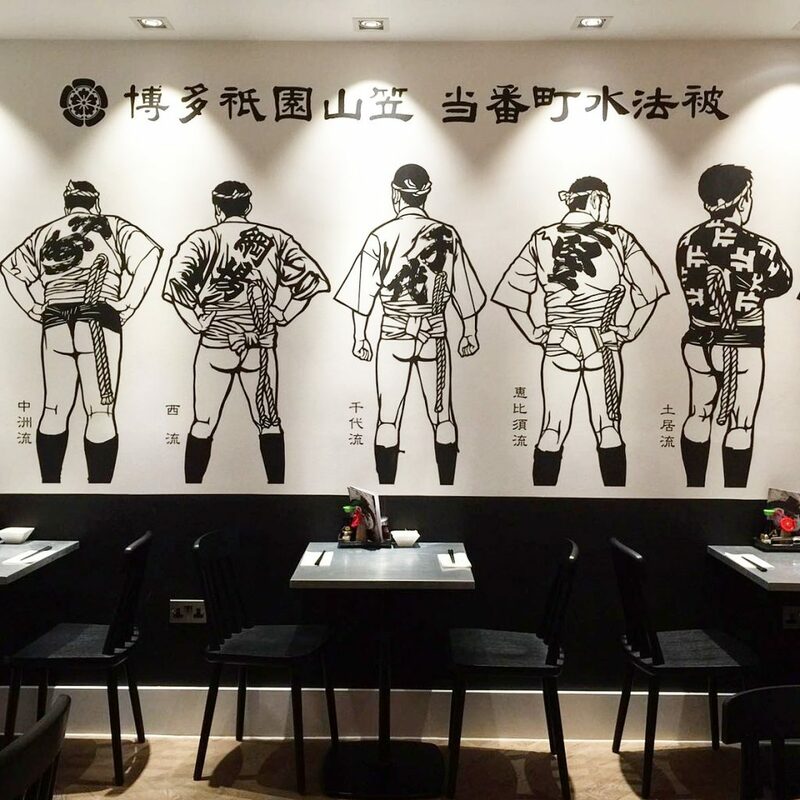 Shoryu specialise in authentic Hakata cuisine and this new site offers their signature Hakata tonkotsu ramen, Shoryu buns and Gekkeikan Royal Warrant Sake. The interior, designed by Blenheim, features a relaxed bar area and an intimate sake lined dining area, and is decorated with white tiles and brick work creating a light, welcoming and relaxed atmosphere. The new branch is on Great Queen Street, just a few minutes walk from Covent Garden tube station. Greeted by our infectiously smiley and friendly waiter Louie, he explained the menu, described some of the dishes and suggested a few of his favourites. 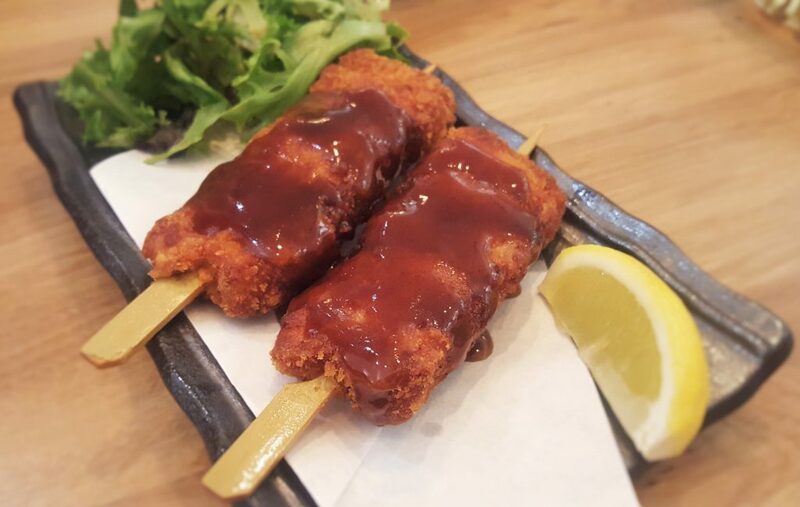 Soon enough our first dish of Kushikatsu turned up…2 pieces of pork belly with sweet onion skewers in crisp panko coating (£7.00). Beautifully crisp on the outside and meltingly tender on the inside, and those onions give a glorious hit of sweetness that really lifts the dish. This was another of those occasions when I really don’t like sharing! Next up were the Wagyu Shoryu Buns (£8.50 each). 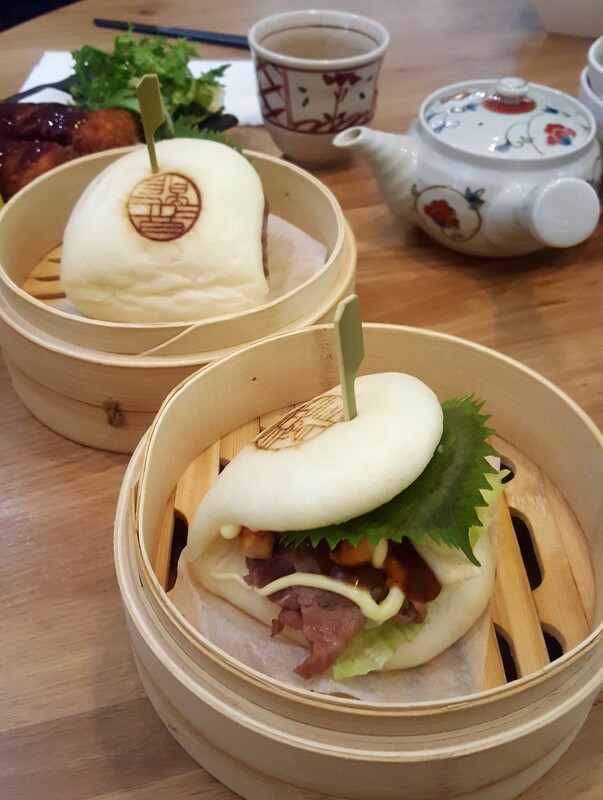 Melt in the mouth fat-marbled beef yakiniku with shiso, daikon & shimeji nestled in a bouncy, fluffy steamed bun. And then onto the Tonkotsu ramen, a rich 12-hour pork broth originating from the Hakata district of Fukuoka city on the southern island of Kyushu, Japan. Shoryu’s Executive Chef, Kanji Furukawa, has created a special truffle ramen (£18), especially for the Covent Garden site, so of course we ordered that, as well as the Miso Wafu Chicken (£11.50). The Truffle Tonkotsu is topped with char siu barbecue pork belly, nitamago egg, kikurage mushrooms, spring onion, sesame, ginger and nori seaweed with added truffle and fried shallots. 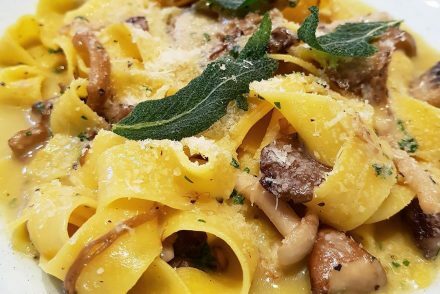 The aroma of the truffle hits you like a delicious slap on the face as soon as it lands on the table, its intoxicating. With so many ingredients, no two mouthfuls are the same. The broth is velvety and rich and the pork is deliciously soft and full of flavour. The chicken ramen is made with Shoryu’s unique tonyu soy milk, white miso, shiitake mushroom & konbu soy broth, topped with fried chicken, kikurage mushrooms, nori seaweed, spring onion and ginger. I absolutely loved this. The texture of the fried chicken contrasts beautifully with the broth which is light yet creamy. Although we didn’t have any sake on this occasion, I was informed that Shoryu’s sake sommelier, Mimi Tokumine, is one of only a handful of sake sommeliers in Britain and helped shape the sake offering at Shoryu. Sake features prominently on Covent Garden’s Shoryu’s drinks menu and includes a large range of Japanese inspired cocktails, made with sake, whisky and umeshu. 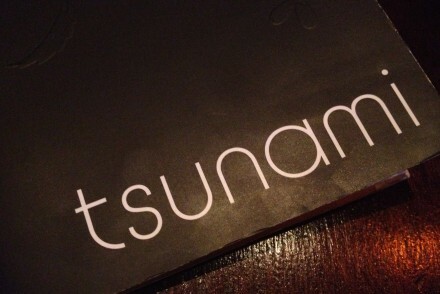 Diners can also enjoy seasonal sake flights. Japanese beers such as Kirin, Asahi and Musashino Craft Beer are also available. I thoroughly enjoyed my meal at Shoryu and I’m so glad I finally got the chance to check it out. 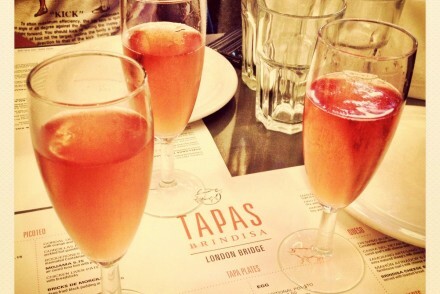 The service was excellent and the food was fresh and authentic and most importantly, truly delicious.